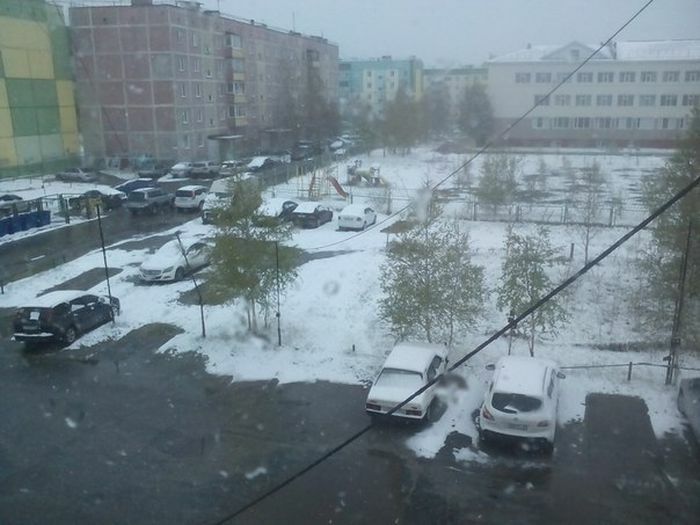 Summer has arrived in Russia but not everyone can enjoy it. 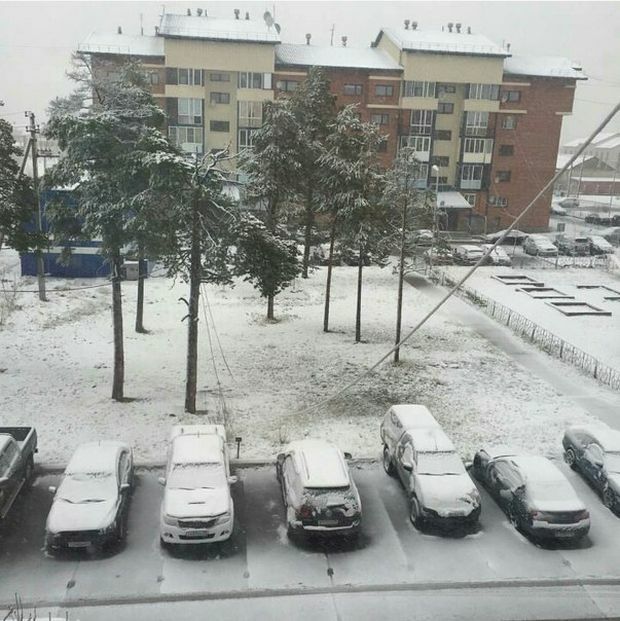 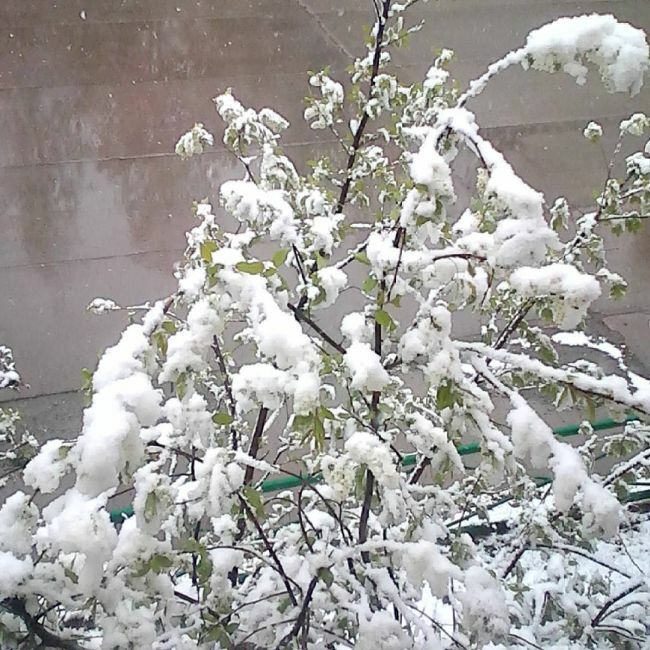 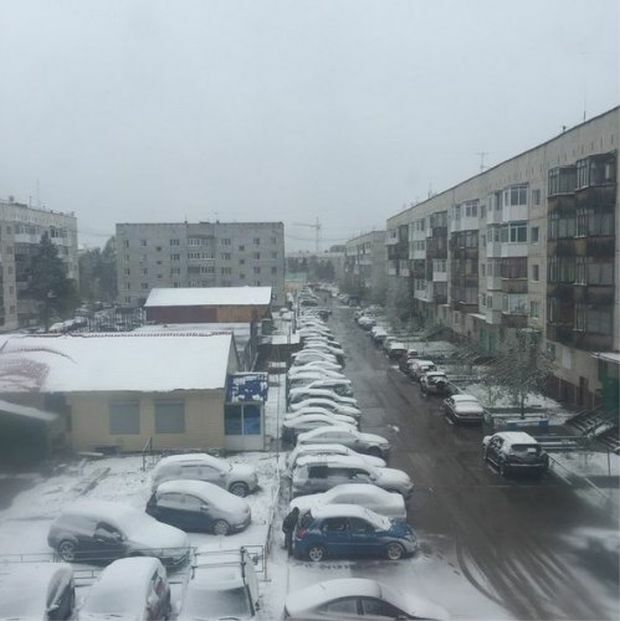 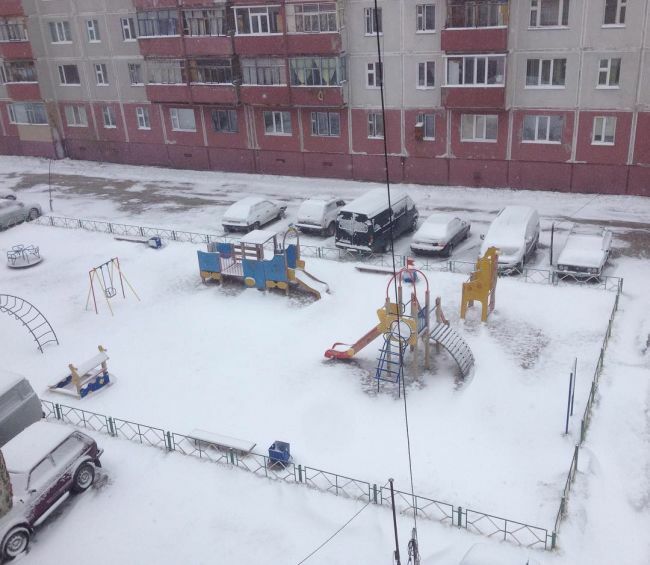 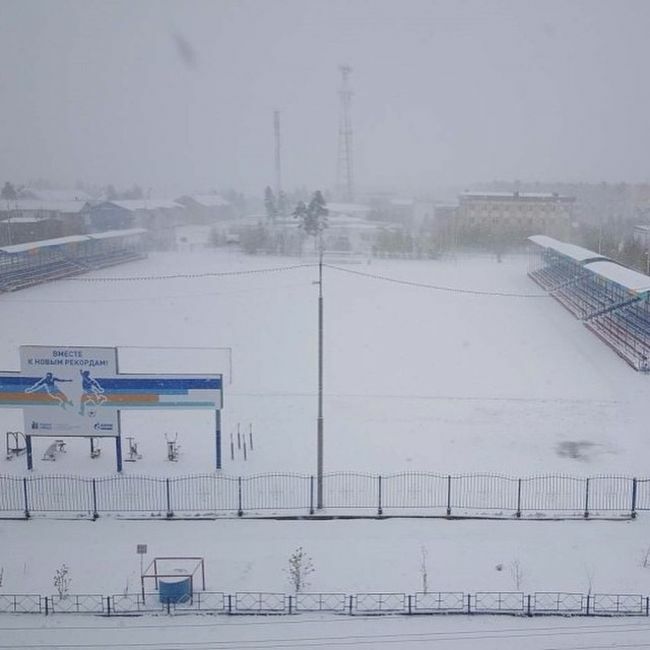 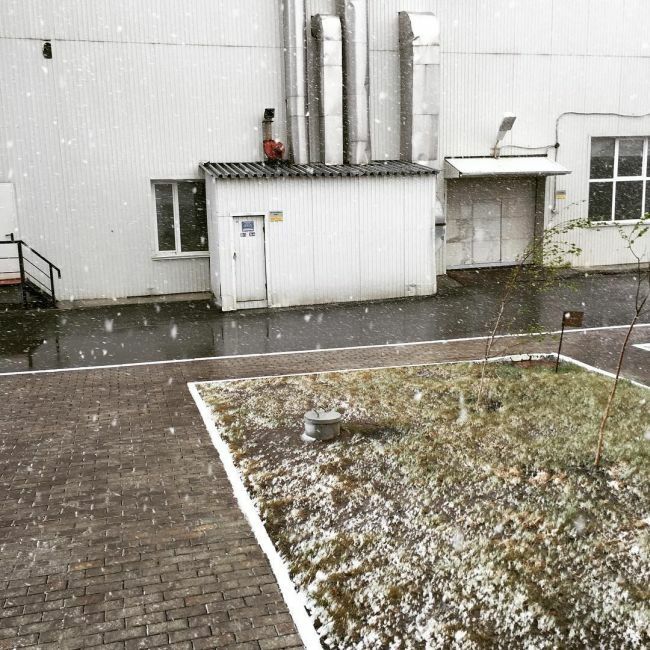 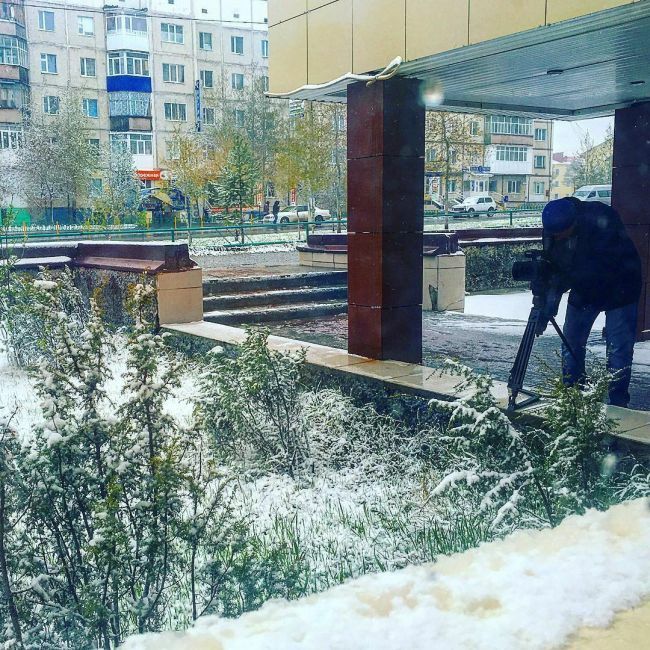 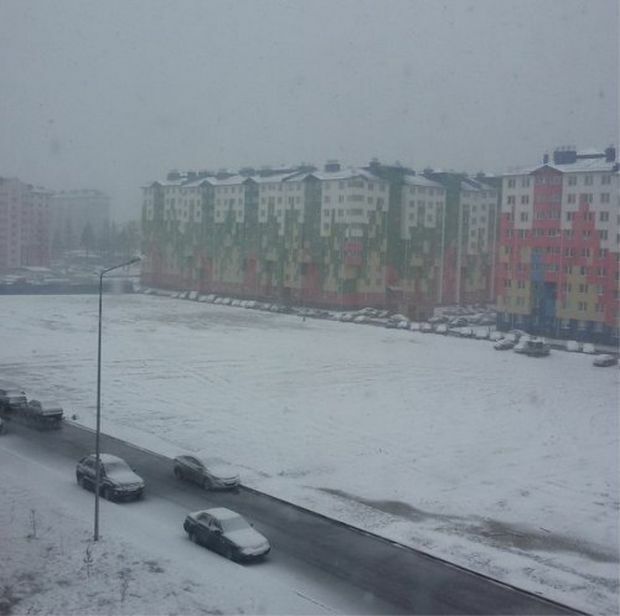 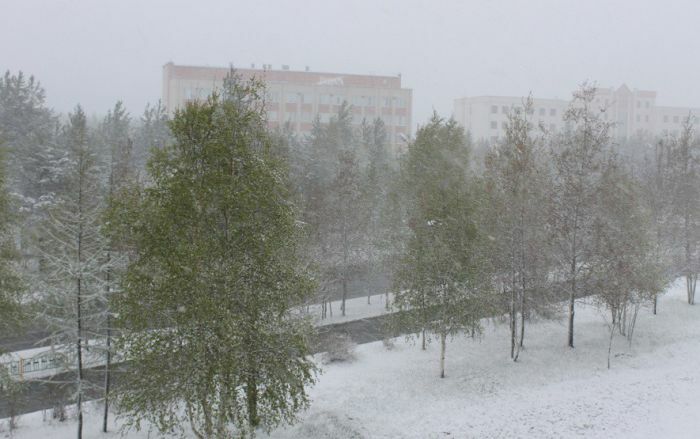 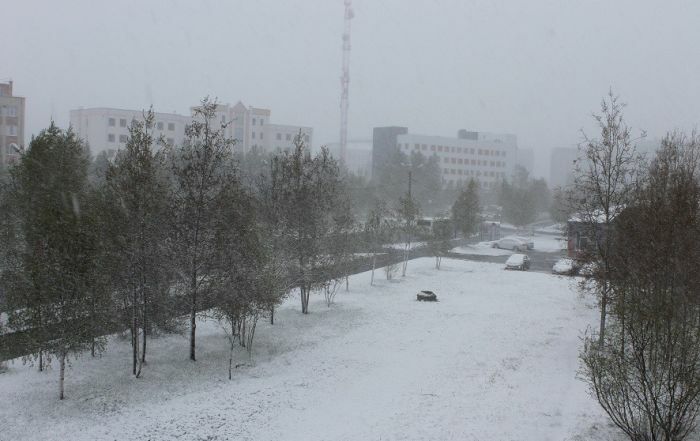 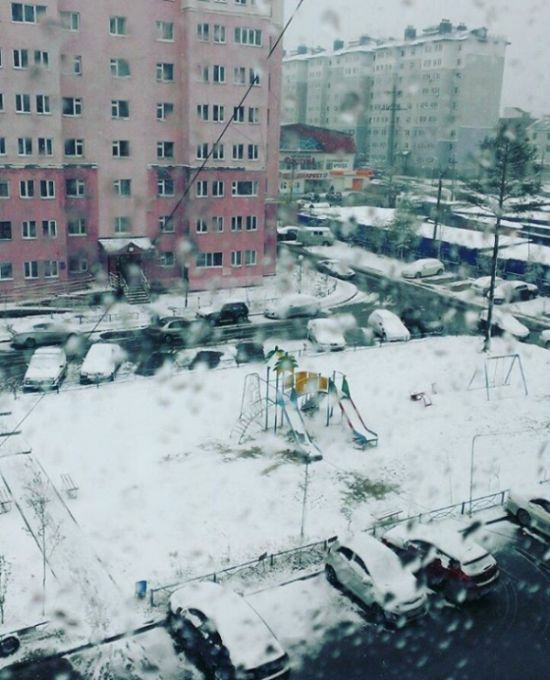 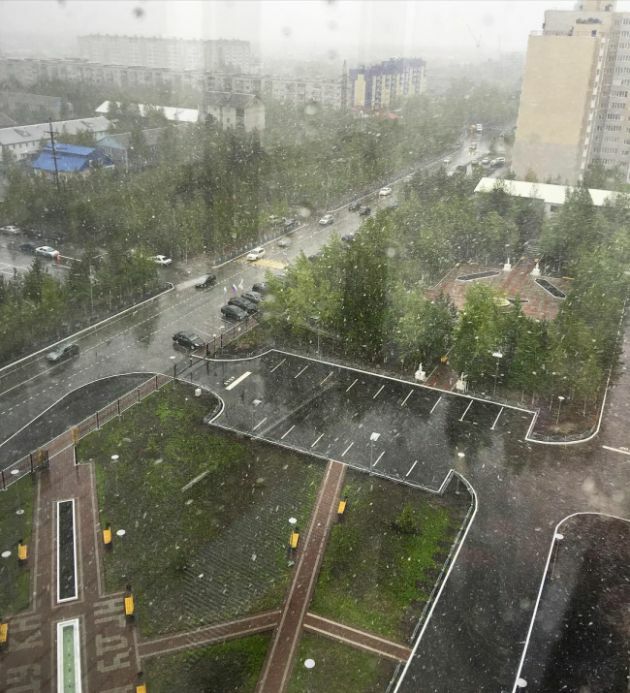 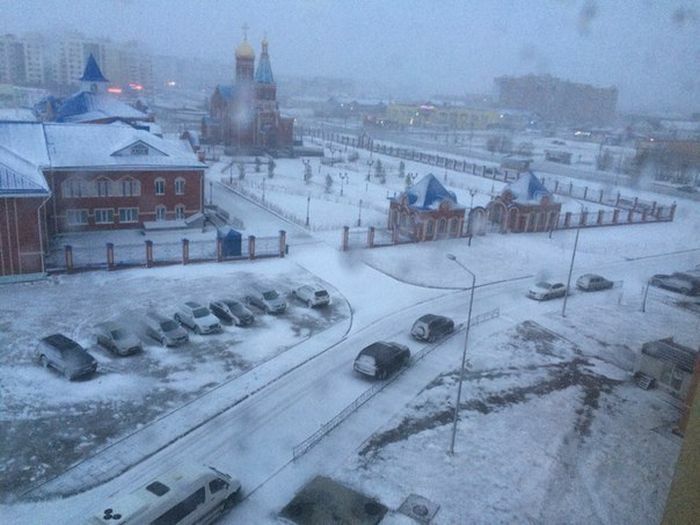 The residents of Surgut, Novy Urengoy, Noyabrsk, woke up to see snow on the first day of the season. 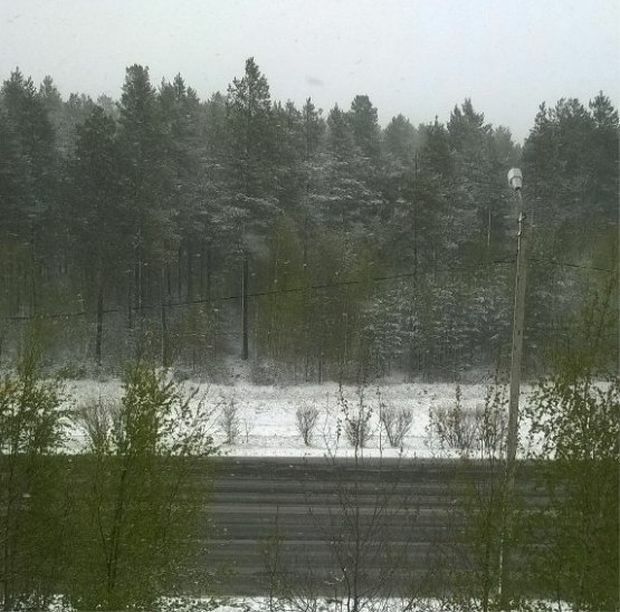 Err summer doesn´t start in June 21? 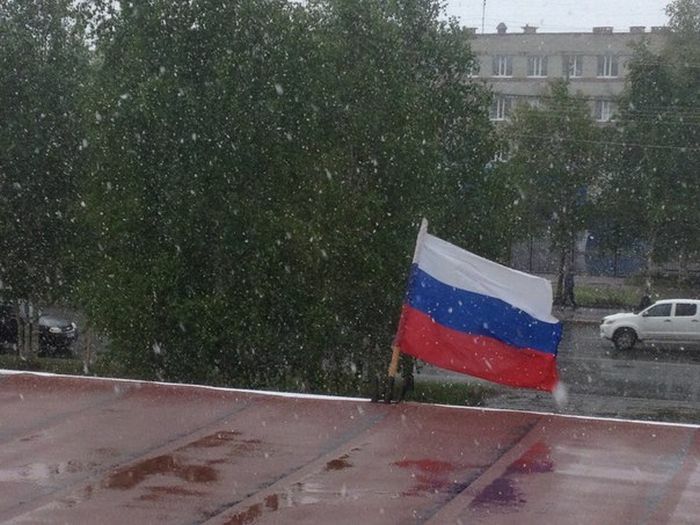 I think they meant the summer solstice.